Published on September 28, 2011 by cara.b.b. in college, i was part of a sorority, where i met some of the greatest women you could possibly imagine – smart, fun, spunky, i could go on and on. we were very involved in all the greek ‘stuff’, and for some reason, we decorated everything we did for rush, skits, etc. 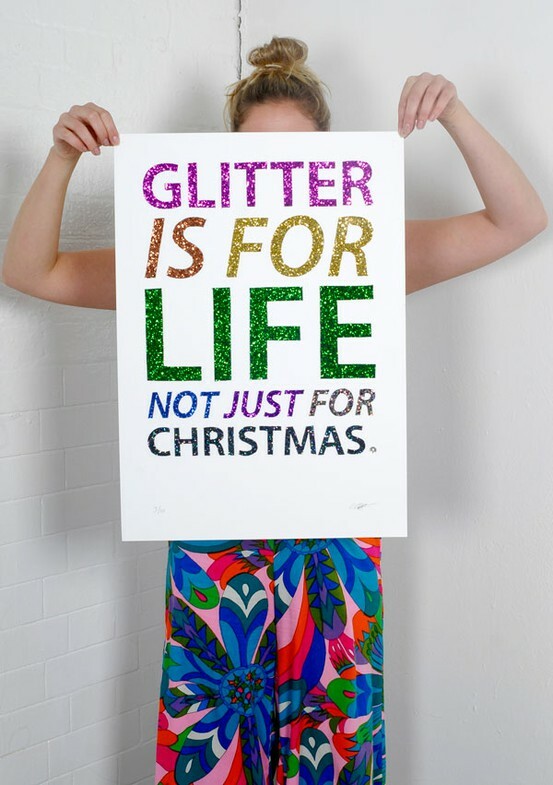 with glitter…and we were known for it all over campus. i saw this the other day, and it brought back such fun memories of that time. i’m also cooking up a project for our playroom involving glitter, and i’m excited about working with the sparkly stuff again.